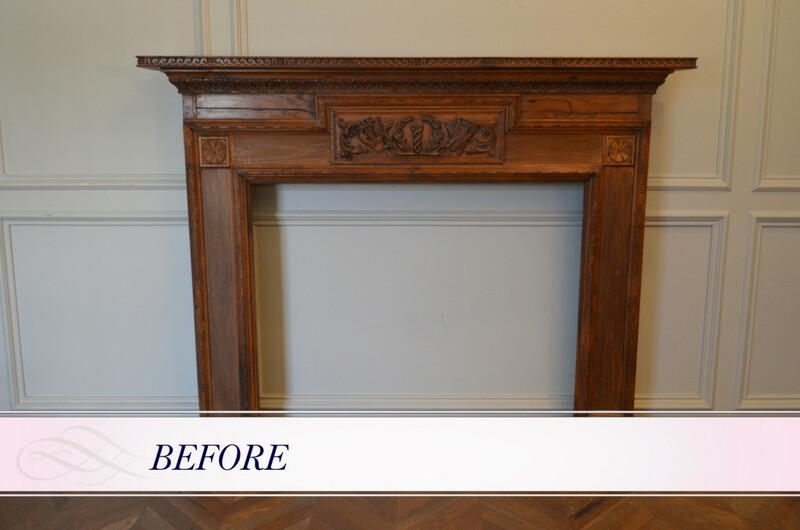 Imagine my surprise when I stumbled across this stunning fireplace mantle while working on a renovation project. I know, in this state it was not “stunning” but I could see the extraordinary potential! 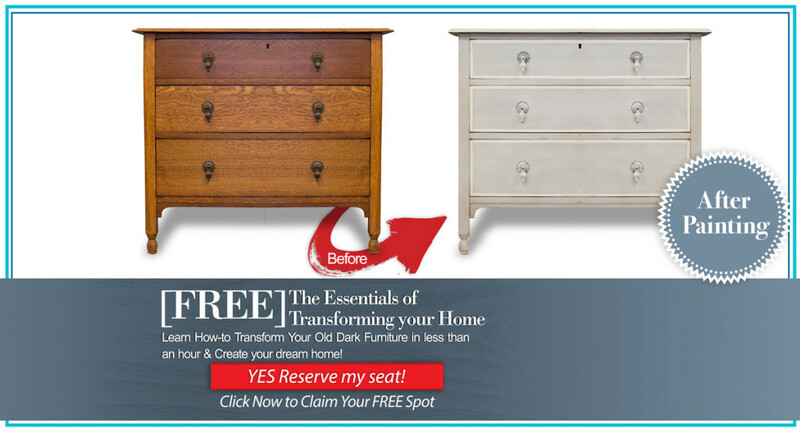 I knew this was a perfect candidate for an Amitha Verma Chalk Finish Paint makeover. You may be wondering why I didn’t stain this mantle and keep the original color. Here’s why. This piece is very old and very fragile. The sanding process would have broken pieces off the mantle. Pieces of the mantle were missing. When you paint over these missing pieces, you don’t notice they are missing. If I stained it I would have had to find someone to hand carve the missing pieces and that would have cost a small fortune. No thanks! 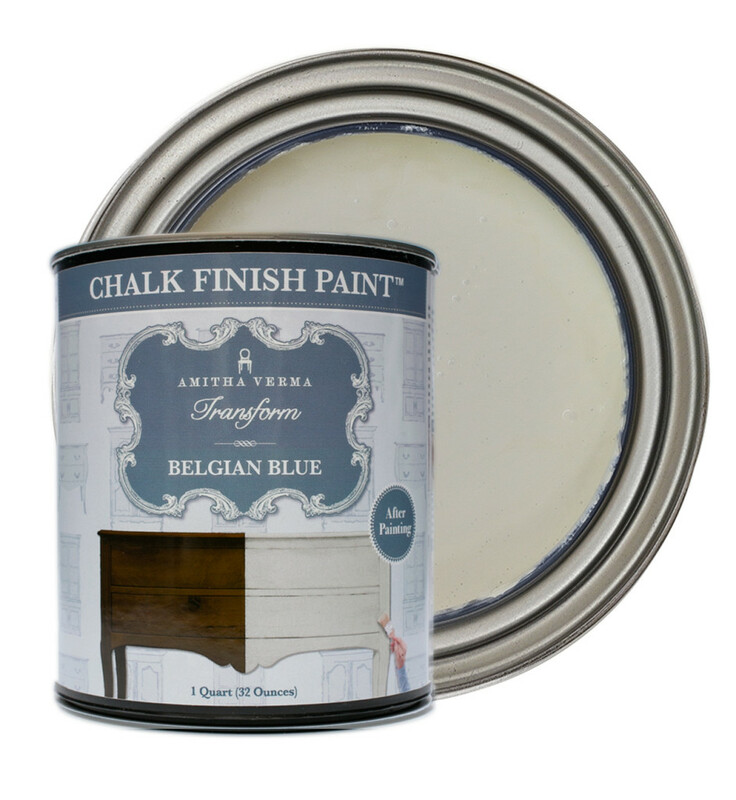 Use the Amitha Verma 2” Transform to paint your fireplace mantle with customer-favorite, Amitha Verma Chalk Finish Paint in Belgian Blue. 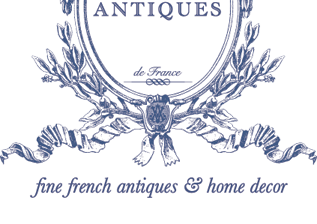 The entire collection of Amitha Verma Chalk Finish Paint and products are available at True Value, Village Antiques, Bering’s and more. 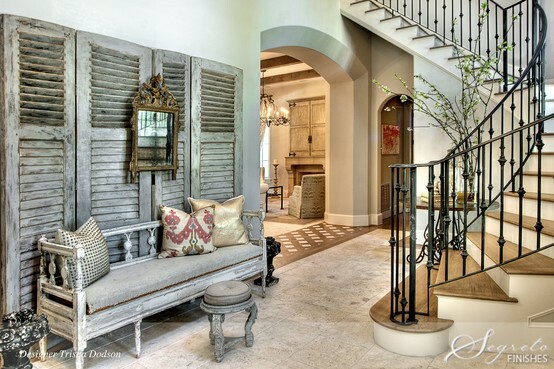 Pick up your very own can of paint today to begin your home transformation journey. Although you could stop at step 2 and still achieve pro-level results, I was inspired to add a second color to the mantle so that I could add dimension and intrigue to this piece. I explain exactly where I applied the second color in the video – and why! 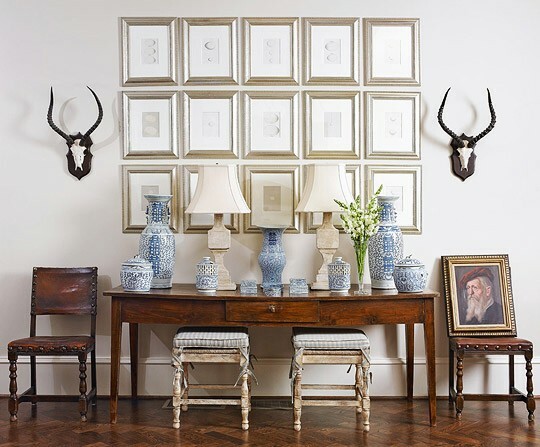 1.Does your current fireplace mantle inspire you? 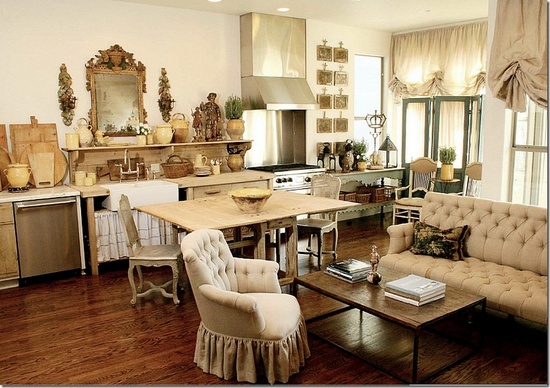 2.Would you makeover your fireplace so you can enjoy getting cozy in your home in style? Want a more hands-on experience? Register for our Beginner’s Hands-On Workshop on April 22nd and try the 3-Step Transform makeover process with the expert guidance of a certified Amitha Verma teacher. 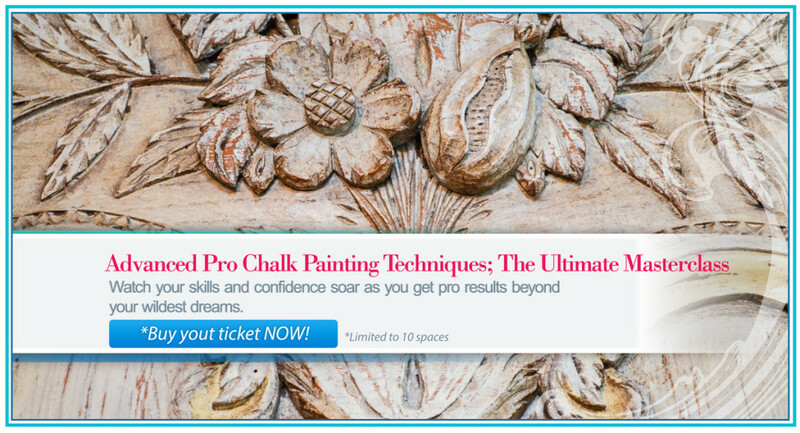 If you want to take your paint skills to the next level, the Advanced Hands-On workshop on April 22nd is perfect for you. I can’t think of many things more enjoyable than learning how to paint while sipping French wine in the presence of good company – can you? If that also sounds like your idea of a fun time, join our Happy Hour Workshop hosted on April 1st.